The 2017 Jeep Compass could be the last year model, according to several reports. This compact 4-door SUV is in production for almost ten years and, although it still makes good sales results. Jeep has new plan, which includes some changes compared to current lineup. There is a new model, which will come as replacement for both Compass and Patriot models. New model is in testing phase and it is expected to come as 2018 year model, which means that production of these model should end until then. 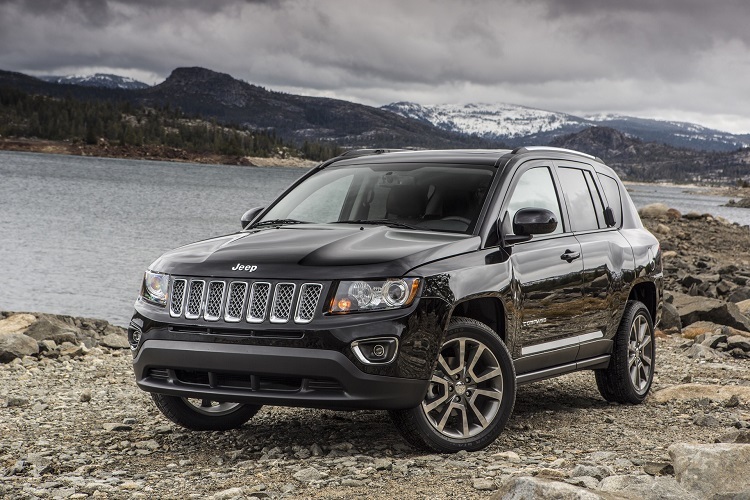 Since it will be the last year production, novelties and changes are not expected for 2017 Jeep Compass. As we already mentioned, 2017 Jeep Compass is expected to be last year model, and after that won’t be produced anymore. So, what we can expect from it? Since it will be the last model, it is hard to expect anything new on it. It will come pretty much unchanged, compared to refreshed model, which came in 2011. We will see the same visual appearance, same interior. Also, mechanical part of the car will remain unchanged. The things that could be new for 2017 Compass are about standard features. This basically means that company will make list of standard features longer, mostly beacause of easier sale of remaining supplies. When it is about trim levels, there will be no changes. There are three of them – Sport, Latitude and Limited. Also, there are two sub-trims called Altitude Edition and High Altitude Editions. Those are some kind of enchased variants of Sport and Latitude trims, respectively. The 2017 Compass will also come with many safety features. There are things like antilock brakes, stability and traction control, front-seat side airbags and side curtain airbags, which are coming as standard features. When it is about engines, things will also remain unchanged. The 2017 Jeep Compass will come with two engines in offer. The first one is 2.0 liter inline-four engine, which has maximum output of 158 horsepower and 141 pound-feet of torque. The other engine is also inline-four, but with displacements of 2.4 liters, which is good enough for 172 horsepower and 165 pound-feet of torque. Both engines will come paired with 6-speed automatic transmission. The 2017 Jeep Compass is expected to come late this year. Price will remain pretty much unchanged, which means around 19.500 dollars for base model.